The Sno Tek Women's Mitten keeps hands warm no matter the conditions outside. 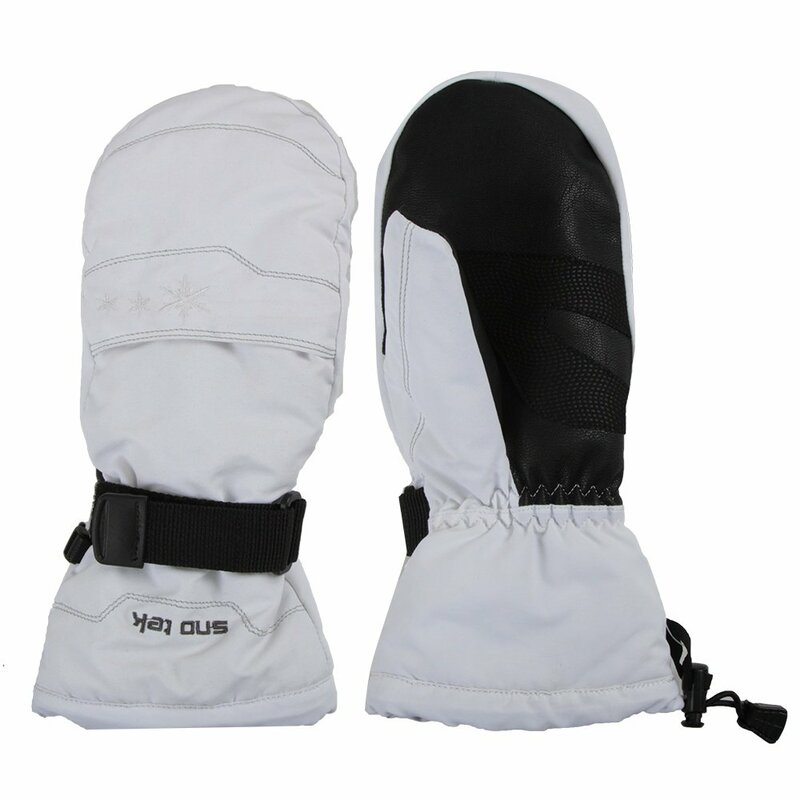 150 grams of low-profile Thinsulate synthetic insulation keeps your hands super warm but maintains your dexterity. And the Aqua-Tex Waterproof insert ensures moisture stays outside. The plush fur lining feels silky soft next to skin, making it your go-to mitten season after season. "Thank you for your inquiry. Use a damp cloth to wipe away any dirt. Use a mild soap preferably powder, Never use a harsh laundry detergent to wash waterproof items as it will strip the fabric of its repellent capabilities. Once washed, squeeze the water from the fingers down towards the wrist; do not wring your gloves as this can damage the lining. We highly recommend following the care label on the tag. We hope this information helps. " "It looks like they might have a pocket to zip in hand warmers -- do they? " "Thank you for your inquiry. The Sno Tek Mitt have a Velcro pocket. We hope this information helps! "